If you are a fan off the TV show Once Upon A Time you have to take a look at these 5 fan designed show inspired t-shirt. Show your inner Oncer and get one now! 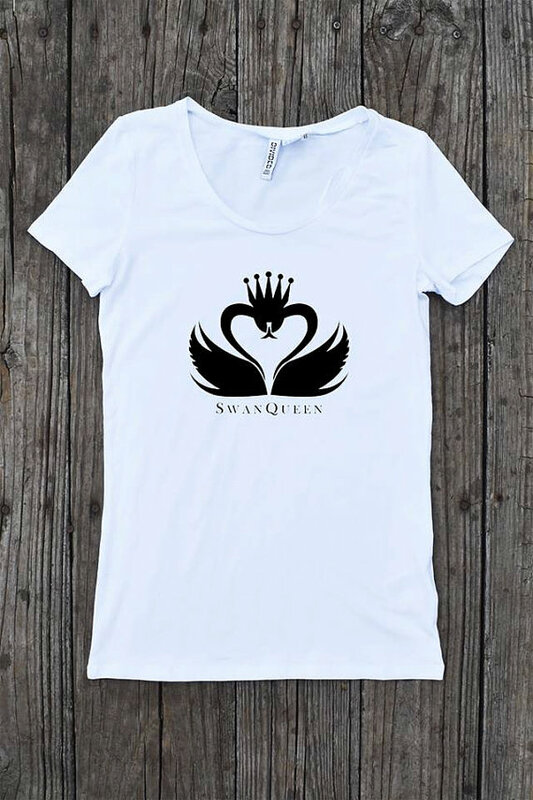 If you are a fan of this ship then you are going to want to have one of these beautifully designed Swan Queen t-shirts. You can pick one up at the MadeInStoryBrooke Etsy store. RngtailTees has several cool Once Upon A Time t-shirts. 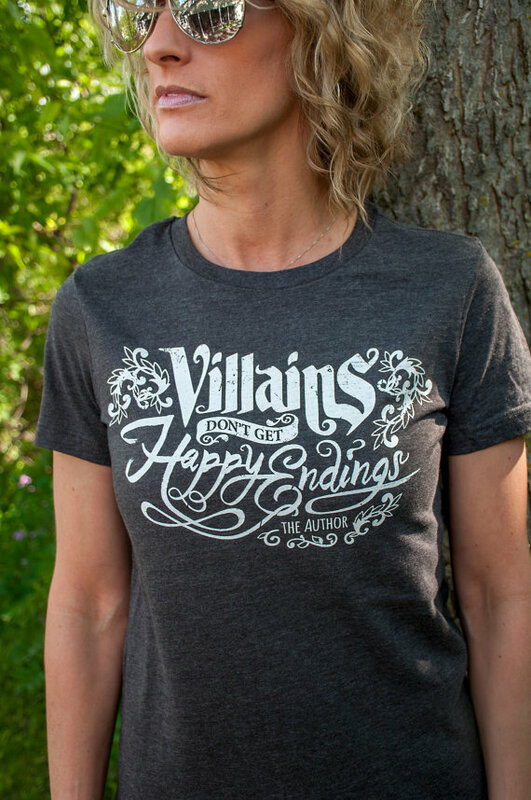 I really like this ‘Villains don’t get happy endings’ one. Make sure you check out their Etsy store. 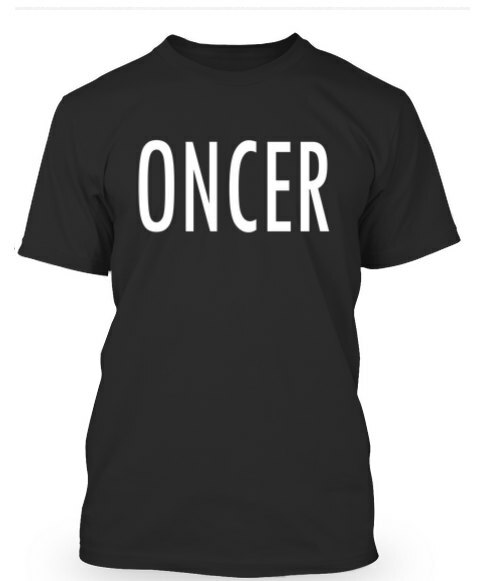 If you are looking for something that screams fandom then this Oncer t-shirt is for you. Simple but very clear you can get one at the NinchyShop Etsy store. What happens when things get a little Gangsta in Storybrooke? 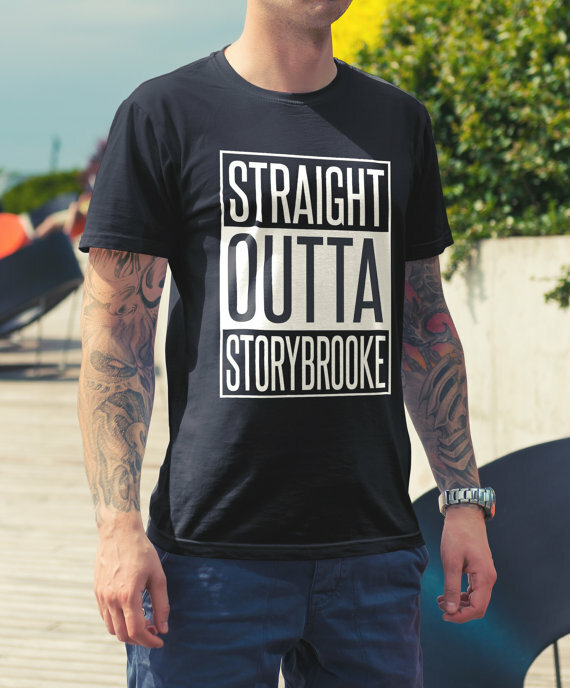 You end up with a Straight Outta Storybrooke t-shirt. Check them out in the teerocket Etsy Store. Back the the MadeInStoryBrooke Etsy store for our last Once Upon A Time t-shirt. 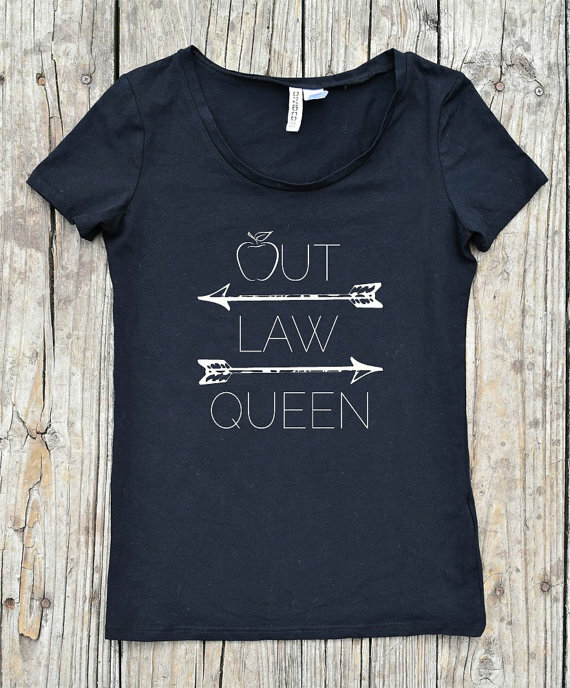 Another great ship t-shirt, this time for the Outlaw Queen. Make sure you visit their store to check out other OUAT items.